The Supreme Court is reading out the verdict that could impact whether a temple will be built at Ayodhya or not. It's also one of the last verdicts that the Chief Justice of India, Dipak Misra, could deliver, before he retires. 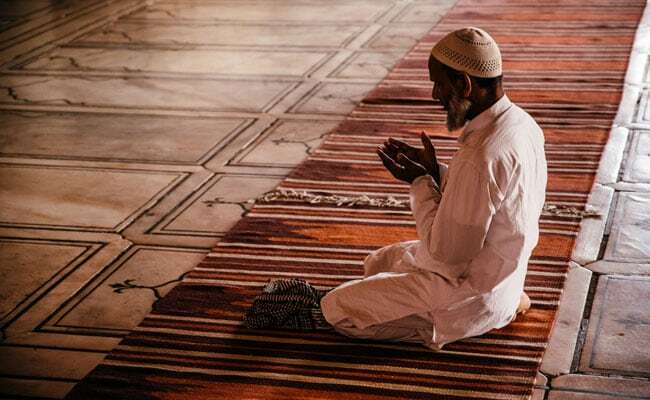 The Supreme Court will decide whether to revisit the issue of whether namaz or prayers can be offered anywhere - or whether a mosque is an essential part of the practice of Islam and is needed for congregation and to pray. Now, Muslim parties say that this verdict is unfair to them and that this decades-old decision played a role in the disputed land in Ayodhya being divided in 2010 into three parts by the Allahabad High Court: it split the land between Hindu and Muslim parties, though the main part was given to Hindus. The decision of the Allahabad High Court which divided the land into three parts has been challenged in the Supreme Court by Hindus and Muslims. If the top court on Friday decides to revisit the issue of whether namaz can be offered anywhere, the other, larger hearing - on who the disputed land in Ayodhya belongs to - will stop till this matter is resolved; that means a verdict on whether a temple can be built in Ayodhya, an important commitment of the ruling BJP, is unlikely before the elections in 2019. Hindu parties say that by challenging a 1994 verdict on namaz at this stage, Muslim stakeholders want to delay the main hearing on Ayodhya because they know they are likely to lose the case.